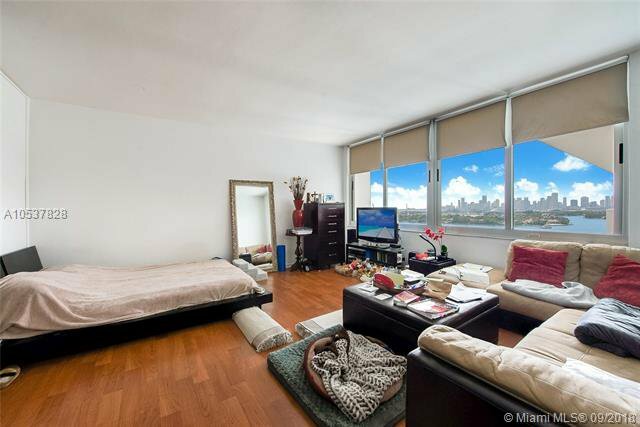 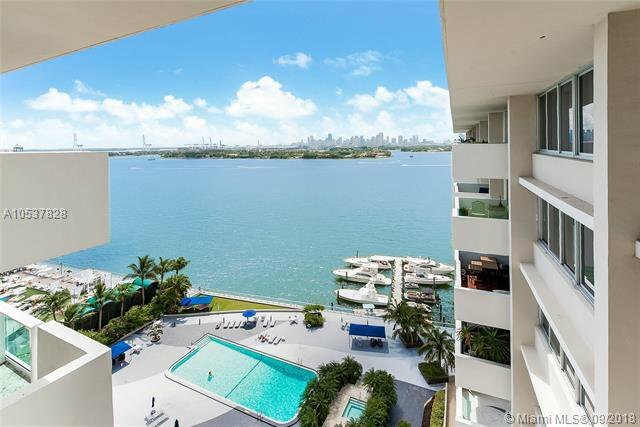 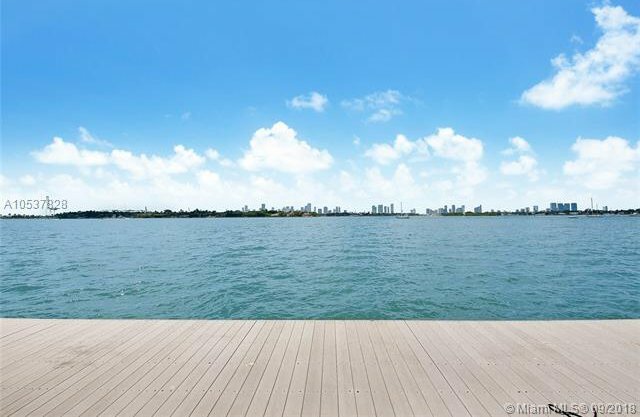 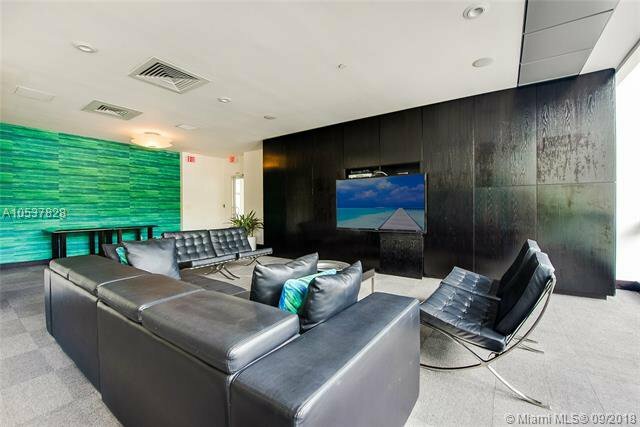 Mirador North Condo Studio Penthouse with stunning direct bay and Downtown Skyline views. 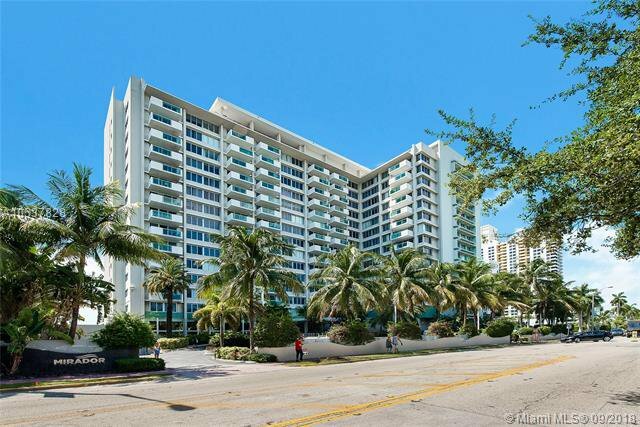 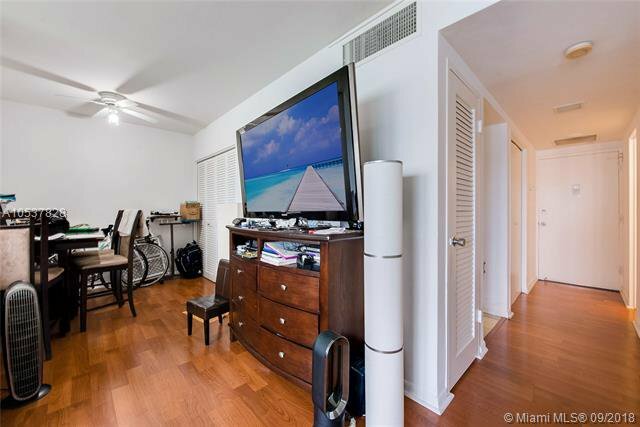 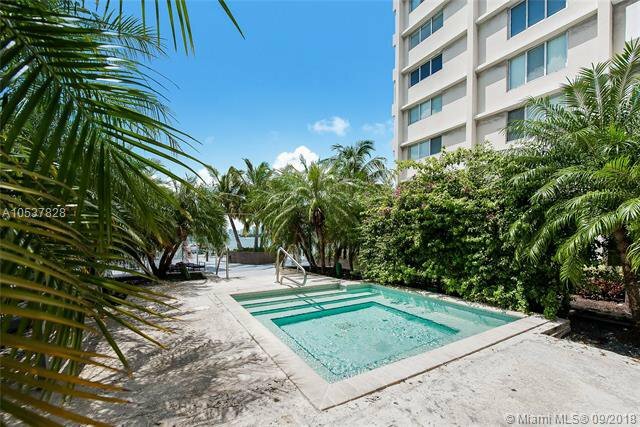 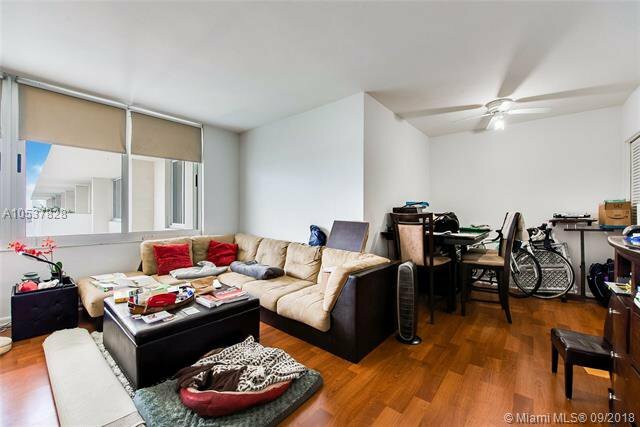 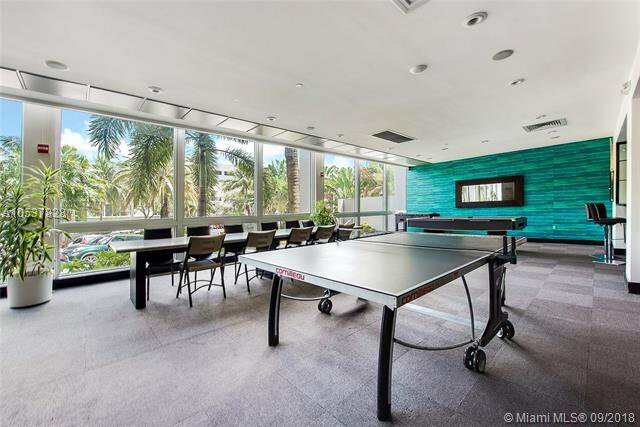 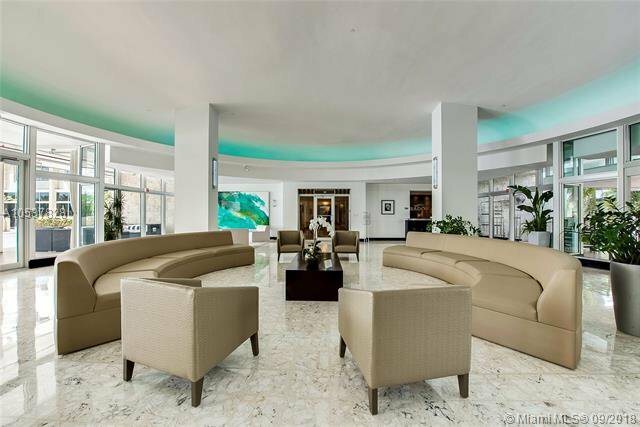 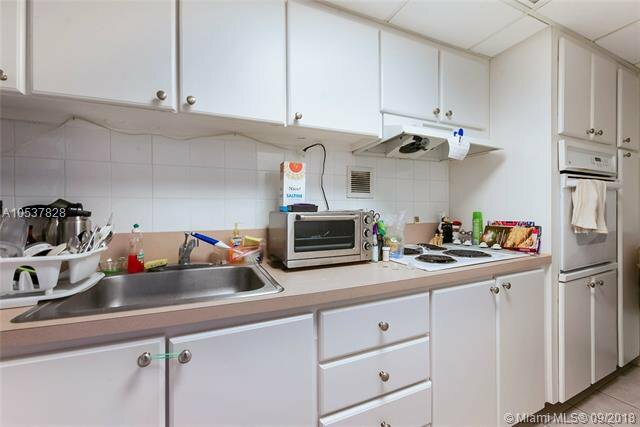 Excellent location in the heart of South Beach. 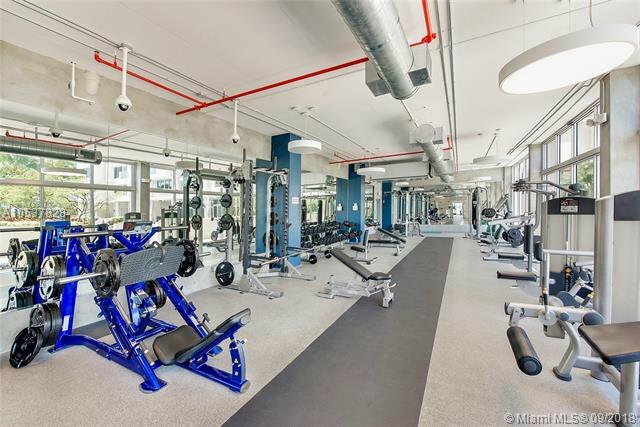 Full amenities building. 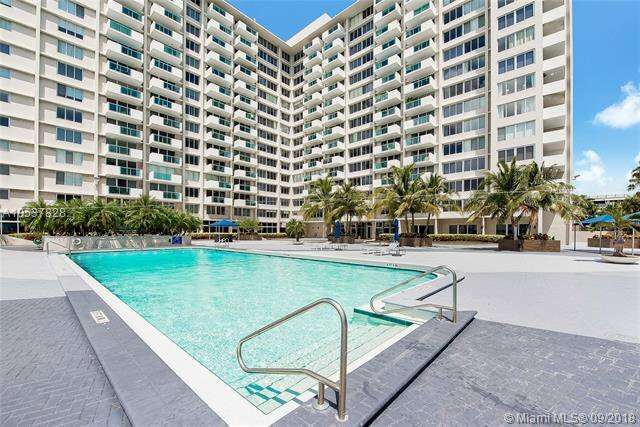 Recently renovated pool & pool deck.